Dave Ramsey | Smartvestor Pro | Stevens Point - Endowment Wealth Management, Inc.
We provide fee-based FIDUCIARY advice to clients like you! 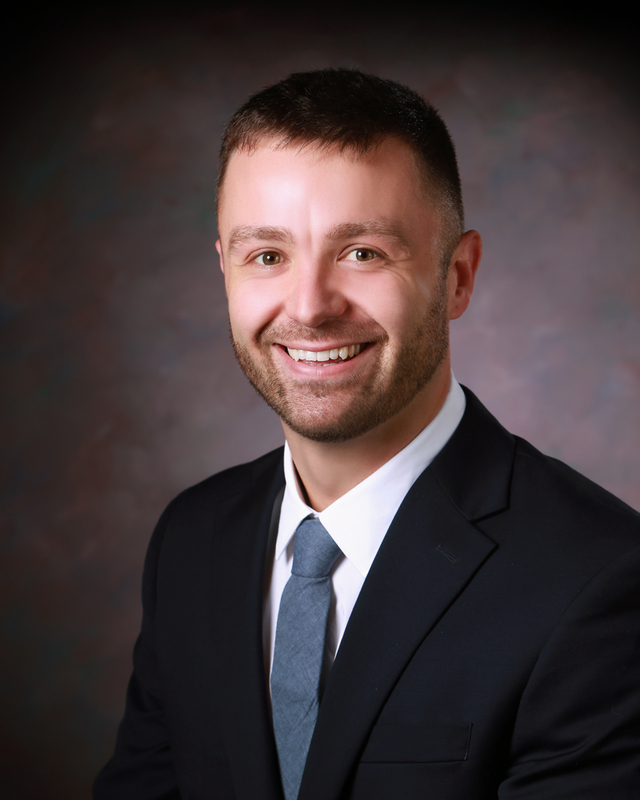 Give John a call directly at 920-785-6886! 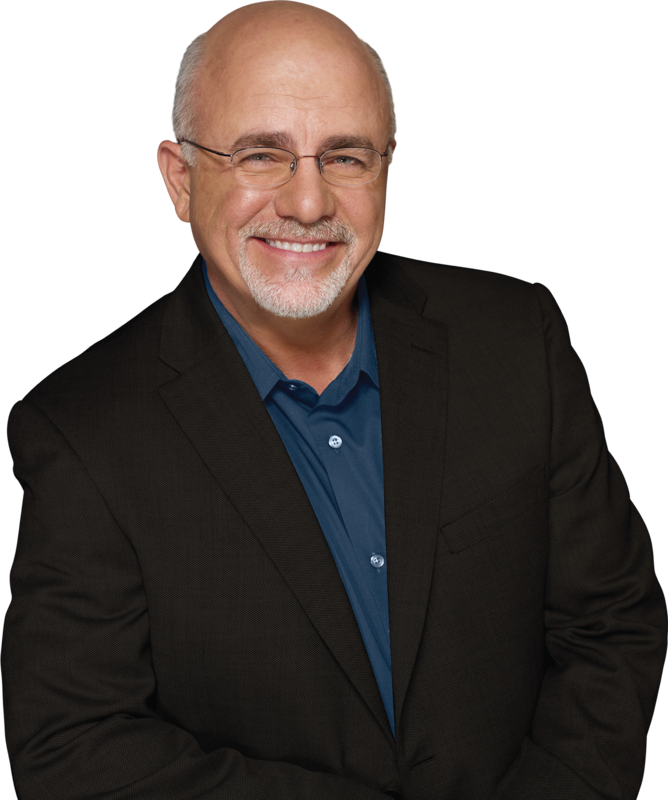 As a nationally syndicated radio host, Dave Ramsey has helped thousands of families improve their finances through his books, radio show and Financial Peace University classes. Ramsey Solutions has built the SmartVestor Pro program to help listeners and their families receive investment advice from qualified professionals. Smartvestor Pro advisors go through a thorough interview process to make sure they have “the heart of a teacher” and are held to a code of conduct. SmartVestor™ is an advertising service for investing professionals. Advertising fees are not connected to any commission, portfolio, service, product, or other service offered or rendered by any SmartVestor Pros. SmartVestor Pros are subject to initial vetting by Ramsey Solutions, and they affirm a Code of Conduct. SmartVestor Pros are not employees or agents of Ramsey Solutions. Neither Ramsey Solutions nor its affiliates are engaged in rendering investing or other professional advice. Ramsey Solutions does not receive, control, access, or monitor client funds, accounts, or portfolios. Ramsey Solutions does not warrant any services of SmartVestor Pros and makes no claim or promise of any result or success of retaining a SmartVestor Pro. Your use of SmartVestor, including the decision to retain the services of any SmartVestor Pro, is at your sole discretion and risk. Any services rendered by SmartVestor Pros you contact are solely that of the SmartVestor Pro.